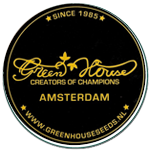 Green House Seeds - NL5 Haze Mist. Free US delivery. NL5 Haze Mist is a triple crossed award winning strain that represents Green House Seeds in a very impressive way! 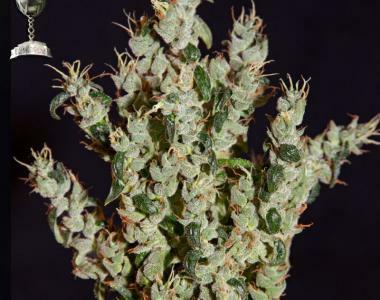 You will experience a medium strong sativa high with a cerebral effect that is full of lights and colours. Its mild body-high and its great medicinal effects against MS, arthritis and spasms are the biggest value of this amazing strain!